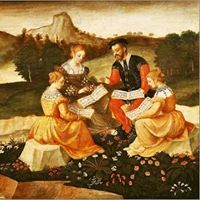 By the late renaissance, Italy had come to dominant European music, mostly thanks to the popularity of the madrigal, a secular musical form that flawlessly set beautiful words to music. 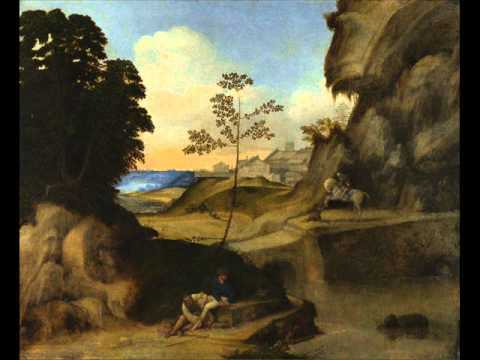 This exemplifies a later example written by one of the Italian renaissance's great madrigalists. Recording of "Solo e pensoso"